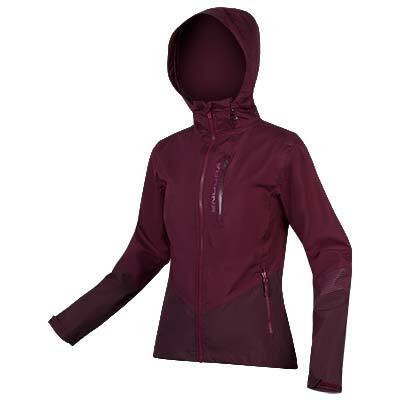 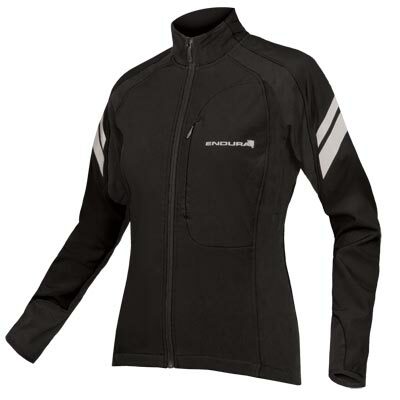 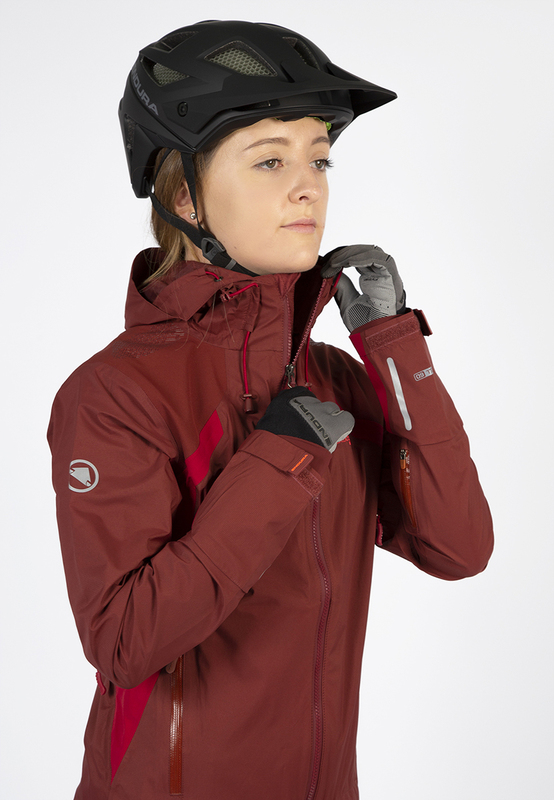 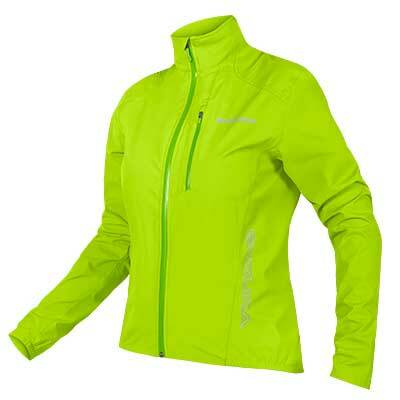 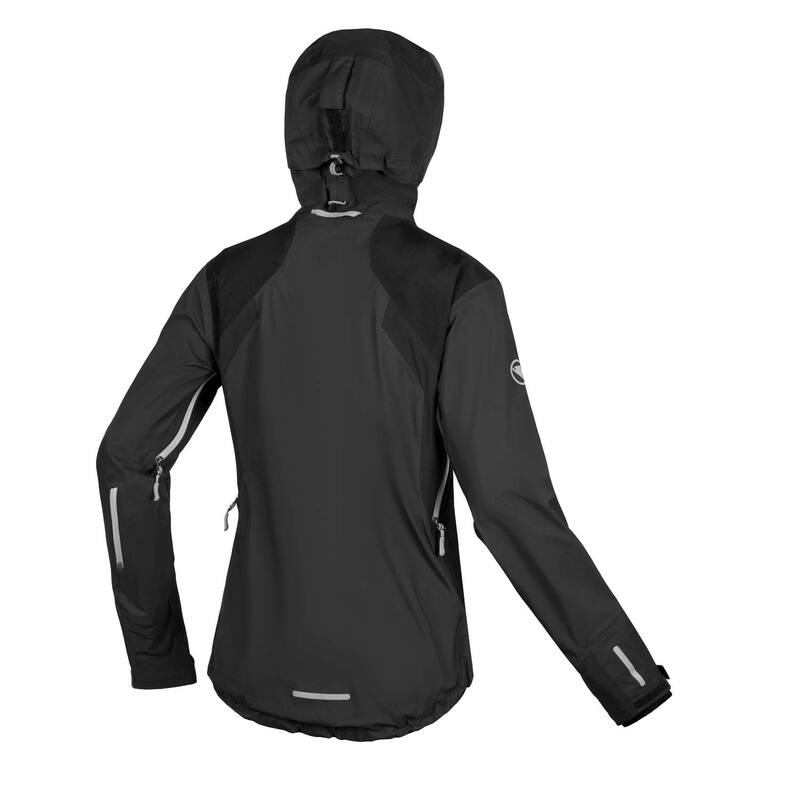 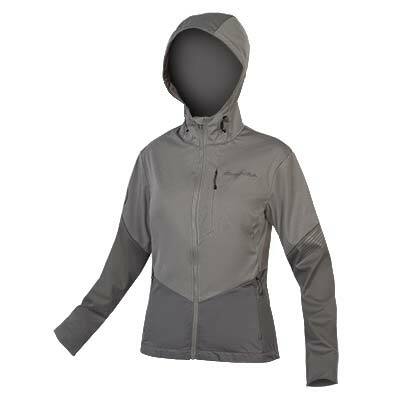 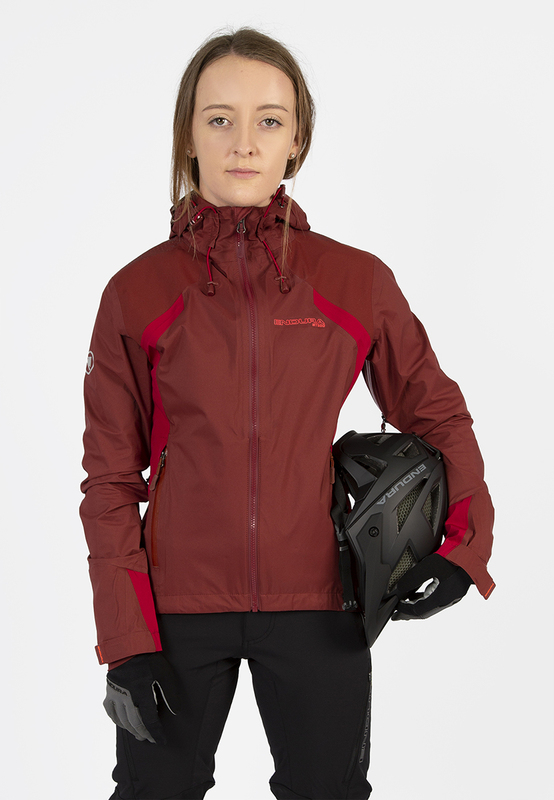 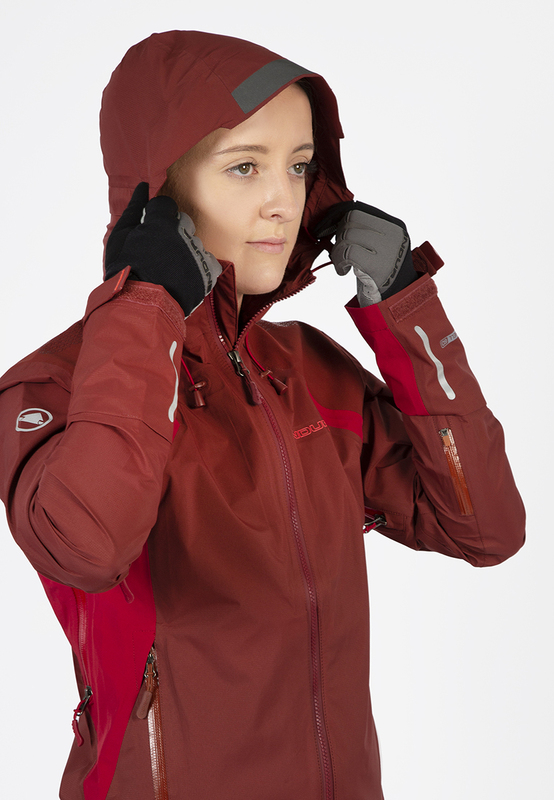 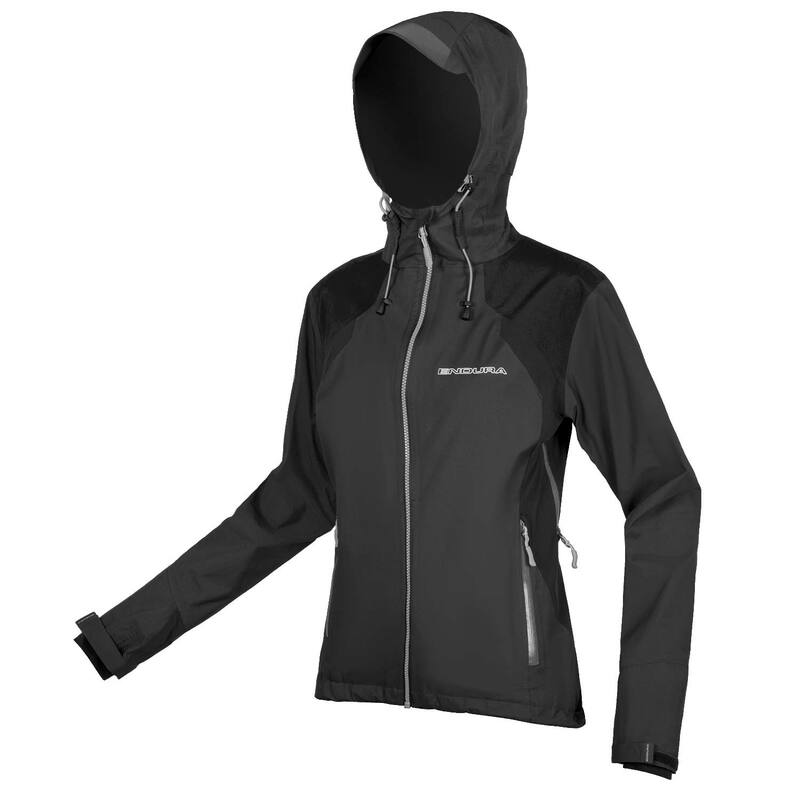 The women’s MT500 waterproof cycling jacket has earned legendary status in the mountain bike scene thanks to years of development & testing. 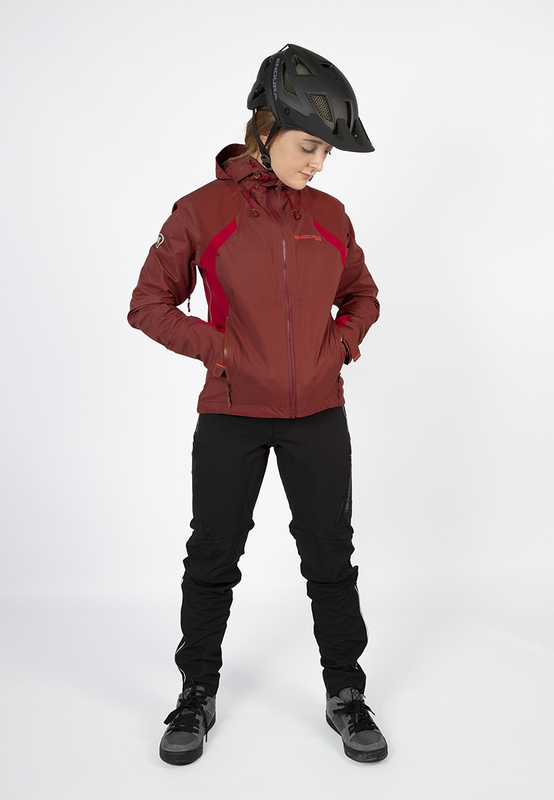 Now in its third generation it continues to wow riders and reviewers alike. 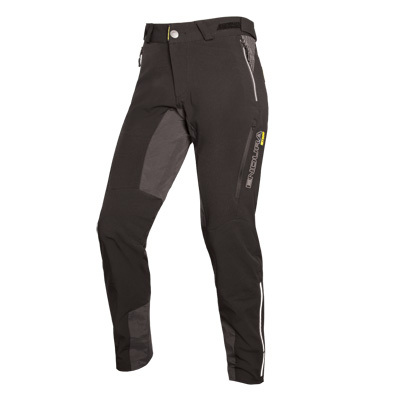 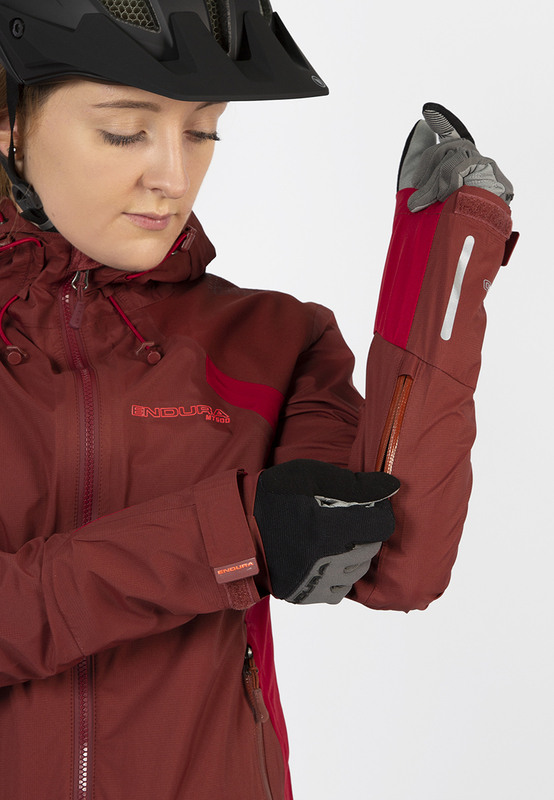 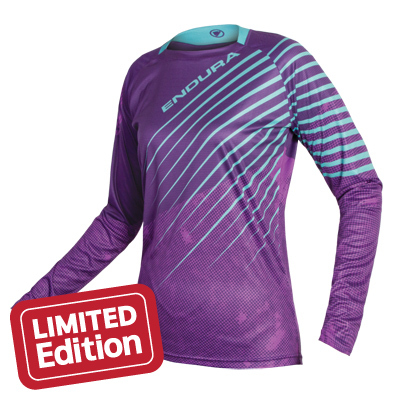 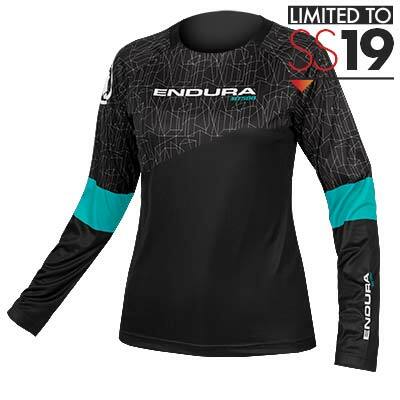 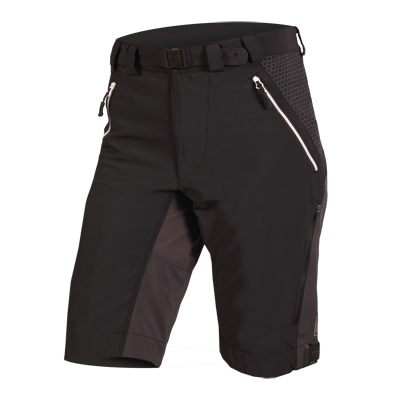 A multiple award-winning product, it has been the undisputed go-to garment for pro riders like Danny MacAskill as well as your trail center weekend warrior.